Need a cheap one-way car rental from Florida this spring? Consider the Florida drive-out, when rental car companies migrate large numbers of cars from the Sunshine State to other parts of the east. To do this cost effectively, most major rental companies set low rates on one-way rentals out of Florida. 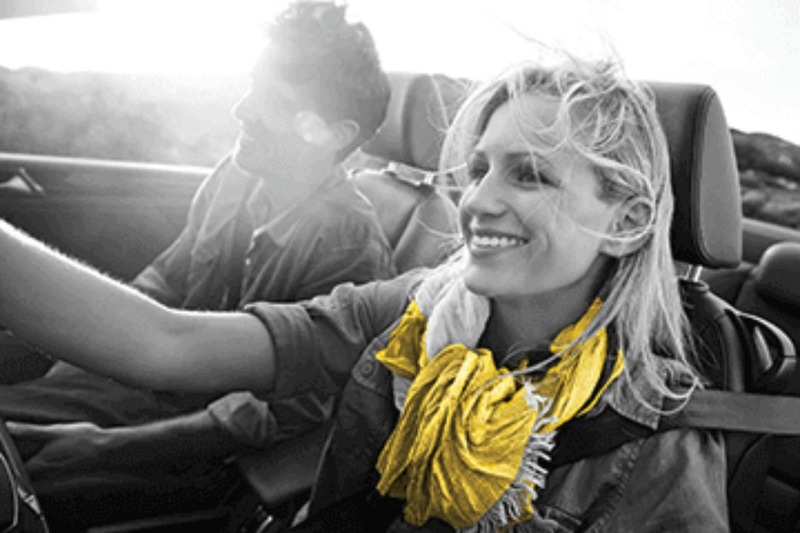 This year, Hertz's drive-out promo offers rates starting at $7.99 per day. This is by far the best drive-out rate we've seen so far this year. The offer is valid on economy through full-size car classes for a daily rate of $7.99. The offer is valid April 21 through May 31, 2019 for one-way rentals only. The vehicle must be picked up at a participating Florida location and returned to a participating east-coast location outside the Sunshine State. You can rent the car for a minimum of one day to a maximum of 14 consecutive days. You can pick up your rental at any of these seven cities: Miami, Fort Lauderdale, Orlando, Tampa, West Palm Beach, Sarasota and Fort Myers. Vehicles may be returned to eligible airport and neighborhood drop-off locations on the east coast, including Atlanta, Boston, Charlotte, New York City, Philadelphia and Washington D.C. The rate advertised is the pay-later base rate only. Taxes, tax, reimbursement, age differential charges, fees, surcharges and optional service charges such as refueling are not included. Subject to availability, this one-way offer is redeemable at select Hertz markets. Age, driver, credit and qualifying rate restrictions for the renting location apply. The offer is not valid and rate change or additional fees may apply in the event of reservation modification, early/late vehicle return or if not returning vehicle to the designated location. The offer has no cash value, and may not be used with other discounts, promotions or special rates. Looking for a one-way rental out of Florida this spring? Simply enter a quote request. If the promo price (plus taxes and fees) offer is available for your desired dates between Florida and your desired destination, you will see the offer in the email we send. If Hertz is not offering the Florida drive-out rate for your requested rental, you'll still see the best rate available for your rental period.